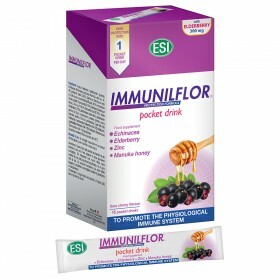 Strengthening your immune system will help you better address the winter season. 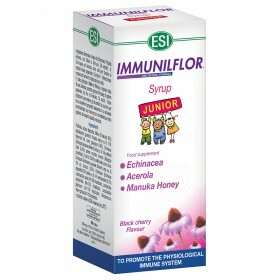 It helps reduce annoying colds and flus that are typical during cold season. 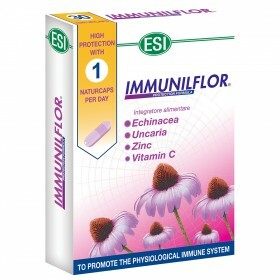 ESI developed the Immunilflor product line for that specific purpose: a line of dietary supplements with Echinacea, Tyndallized Enzymes, Vitamin C and other essential natural substances that strengthen the immune system. 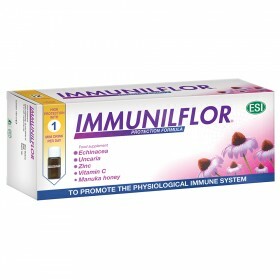 Immunilflor is available in capsules, pocket drinks and syrups for children.